Google Adwords Search & Content Network Video Training, Over 3 Hours! 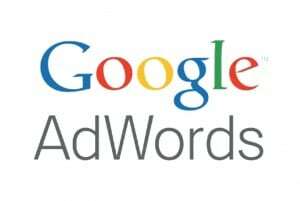 Google Adwords is still the undisputed KING of pay per click marketing and PPC Coach is on it. I just put added 27 videos totalling over 3 hours worth of training to the members only section of the site. All members can view this right now by going to this thread in the members only forums: Google Adwords Search & Content Network Training. I am very proud of this training and it’s the most up to date Google Adwords video training you will find. While it’s true that Google Adwords does not really like affiliate marketers it’s more because of HOW they blew it with them. It’s always the case in life when a couple bad apples ruin it for everyone. That’s the same thing that happened to Google Adwords and CPA/Affiliate marketers. Google got tired of battling a few that were trying to do things against Google’s terms of service. They got so fed up that they decided it would be easier and more profitable for them to just ban around 10,000 accounts. So they did. That hurt a lot of affiliates, but the business owners and people who own their products and services applauded this move. Business Owners, Product Owners and Lead Generators Are Welcome! 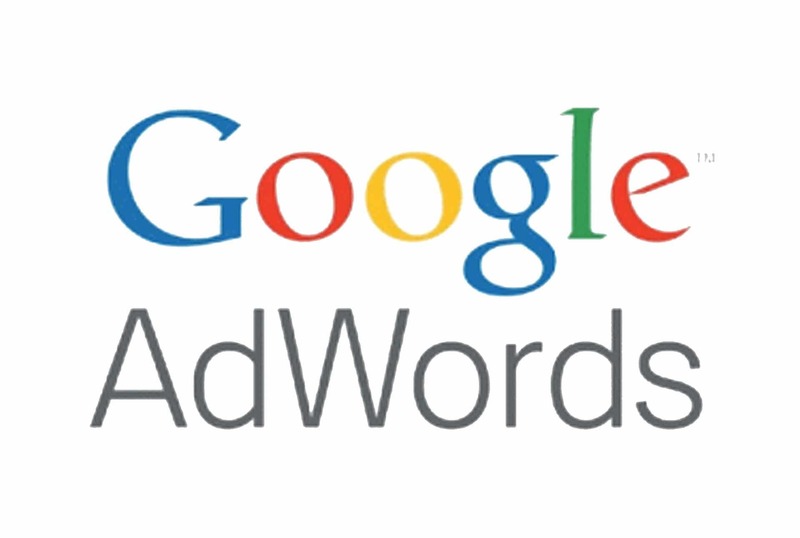 Google Adwords makes the majority of their money from businesses. They profit from both large and small corporations/businesses. They prefer to work with them. That means the international giants and the mom and pop shops alike. My training can be used for anyone but especially for people who have their own product or service that they want to promote online. The videos walk you through it using an example of one of my own products. If you fall into this category, you can still use Google Adwords, you just have to give them what THEY want instead of what YOU want. That means following their rules. Provide them with unique and useful content that their users will enjoy and you’ll have no issues using Google Adwords. The problem arises when CPA or affiliate marketers get lazy and want to do direct linking or build sub par landing SITES for Google Adwords. They don’t like and will not tolerate it. So it’s simple, give them what they want. Due to some many affiliate marketers getting banned, I get a lot of questions on “how can I get my account back?” The truth is you most likely cannot get THAT account back. But you could open a new account and follow some simple guidelines to ensure the new account does not get banned. Some will run into the roadblock of Google Adwords not accepting anything from them, but it is possible. I had lost my own Google Adwords account at one point because it was clearly an affiliate marketing account. However I do still run things with them because now I know what they want and that’s exactly what I give them. They actually love me again and if you’re doing what they want you to do, they will go so far as to offer campaign assistance! The horror stories you’ve heard are not all true. Keep that in mind and make sure you check out all the new videos in this newest addition to the massive amount of training and coaching right here on PPC Coach.